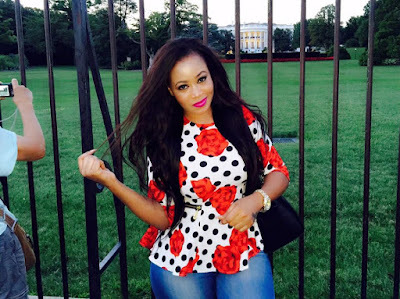 Vera Sidika is undoubtedly the queen of socialites in Kenya. One can smell her trouble from miles away. She is full of drama and wherever she goes, she always hits the headlines for the wrong reasons. Recently, the bleached mama travelled to the United States of America just to have a good time shortly after President Barack Obama made his maiden visit in his homeland, Kenya. The curvaceous socialite did something that will astonish many of you. 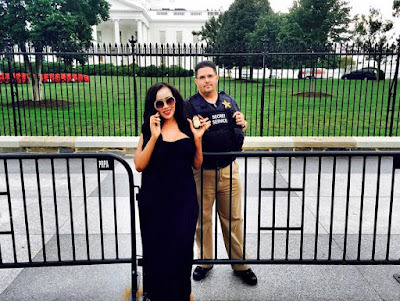 As you all know that you can’t take a picture while you are in the State House premises, and the rule is mutual in the US but Vera sidika managed to do it. 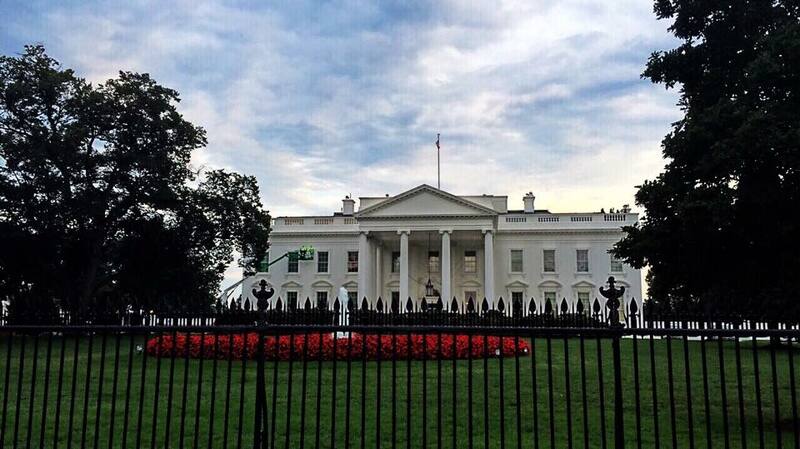 She ‘seduced’ the ‘soja’ who was guarding the white house and the ‘soja’ was obviously confused making him to give in to Vera’s charms. 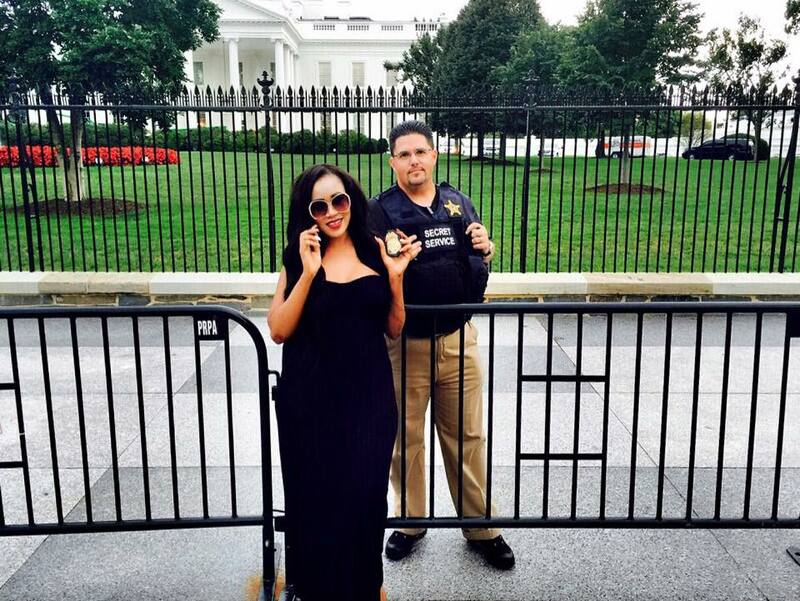 Below is a picture of Vera Sidika and the White House’s ‘soja’ right beside Barack Obama’s premises.